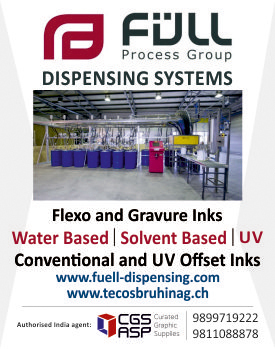 The objectives of the association are to promote and support the printing ink manufacturers and ancillaries. 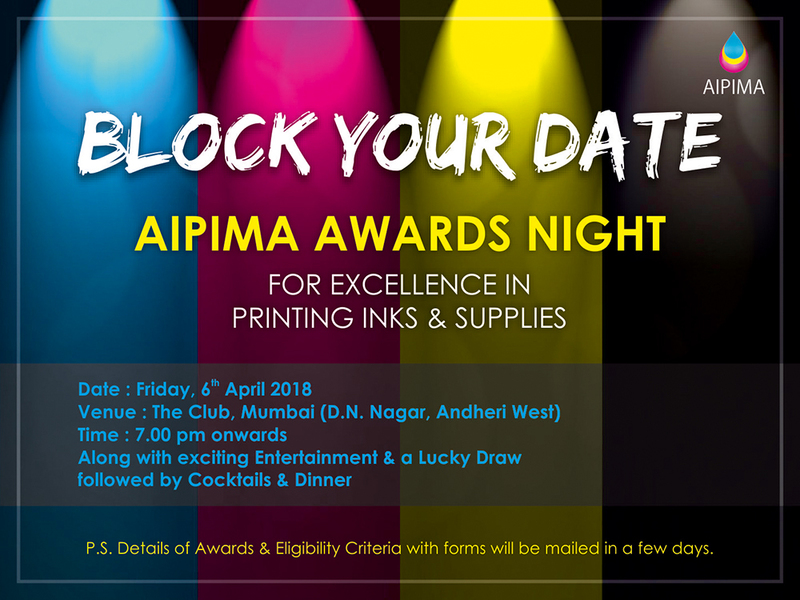 AIPIMA conducts exhibitions every two years, wherein many of the raw material suppliers to the industry from India and abroad participate. 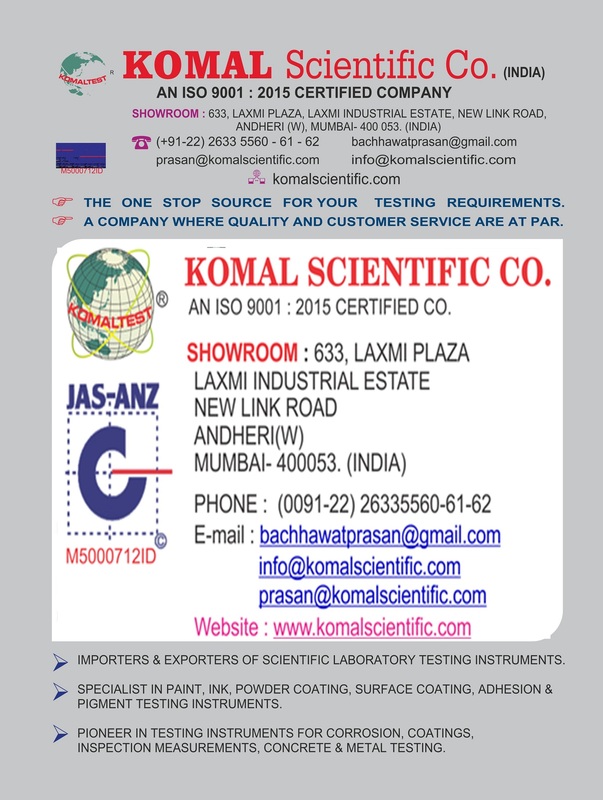 The activities of the association are carried out under the guidance of the executive committee. 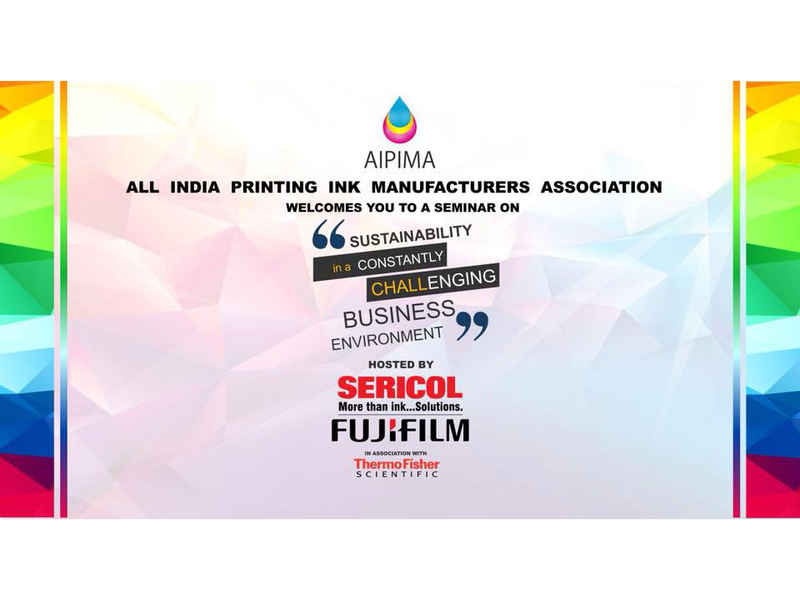 Note from Mr B B Sen – President AIPIMA. 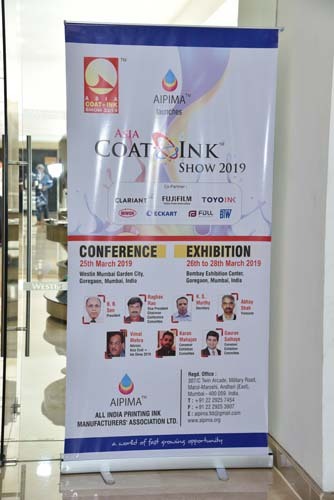 AIPIMA successfully held its 11th Asiacoat + Inkshow 2019 exhibition from 26th March to 28th March 2019. 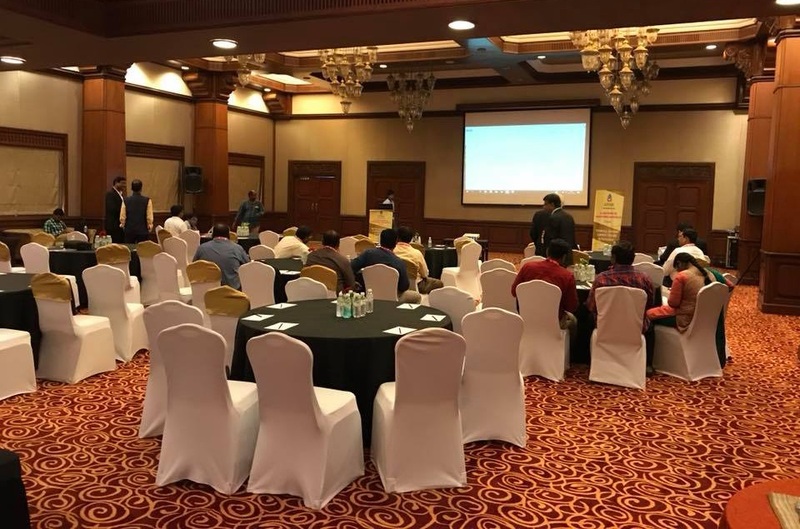 The International Conference was held in Westin Hotel, Mumbai,India on 25th March, 2019. 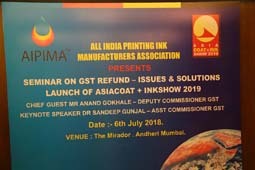 It was a power packed event with Keynote address by Mr Narendra Parchuri of Pragati Offset who had set the ball rolling on the Theme "Disruptive Technology – Learn & Adopt Together"
Later on , the theme was amply expanded by various speakers from the field of Raw Materials as well as Converters. 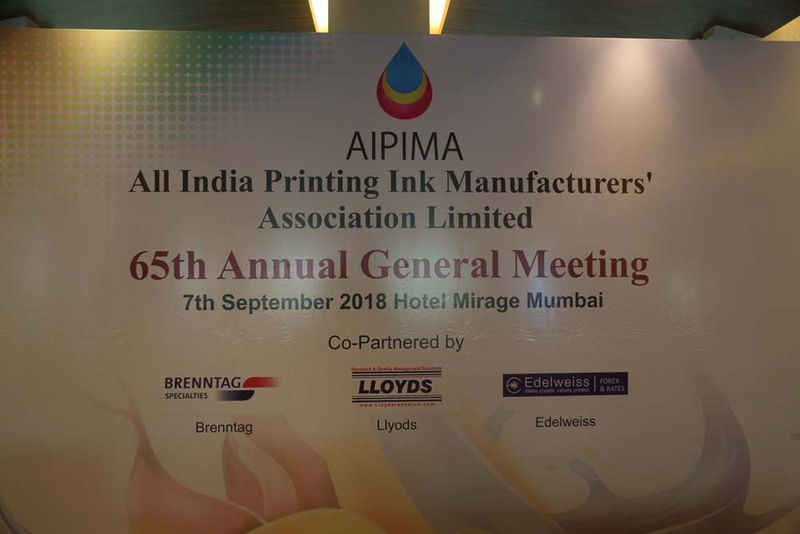 The panel discussion was anchored by Mr Ramu Ramanathan , Editor of Printweek with participation from leading converters in India, in a packed hall. 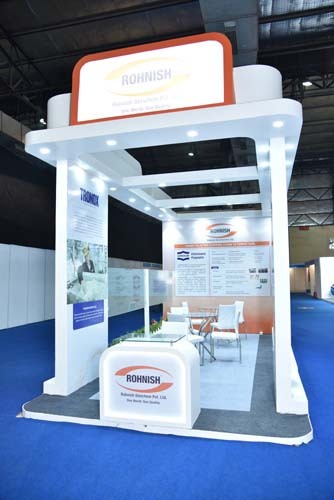 The exhibition was attended by nearly 2000 visitors. 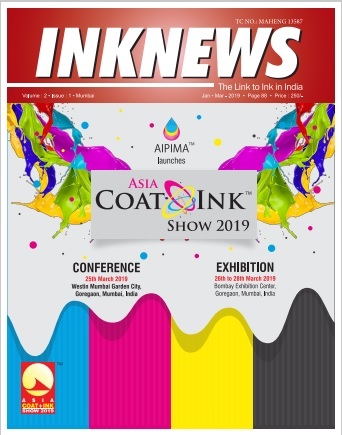 Even though the occupied space comparatively lower than last event due to clash of dates with European Coating Show 2019 , the show attracted comparatively more visitors with almost equal representation of overseas companies by various distributors and agent besides manufacturers. 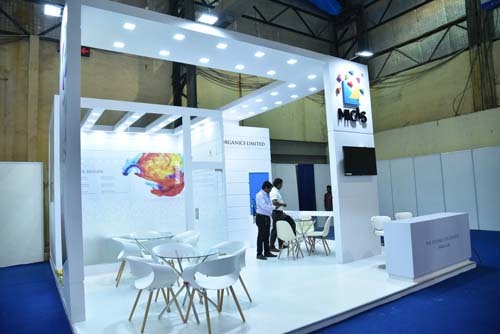 For the first time , the show also had a Speakers' Arena on different subjects during the exhibition, along with separate Business Lounge for interaction between visitors & exhibitors. The feedback from the exhibitors was very positive . Many suggestions were received in our feedback forms which are being analyzed to bring in future changes in the show. 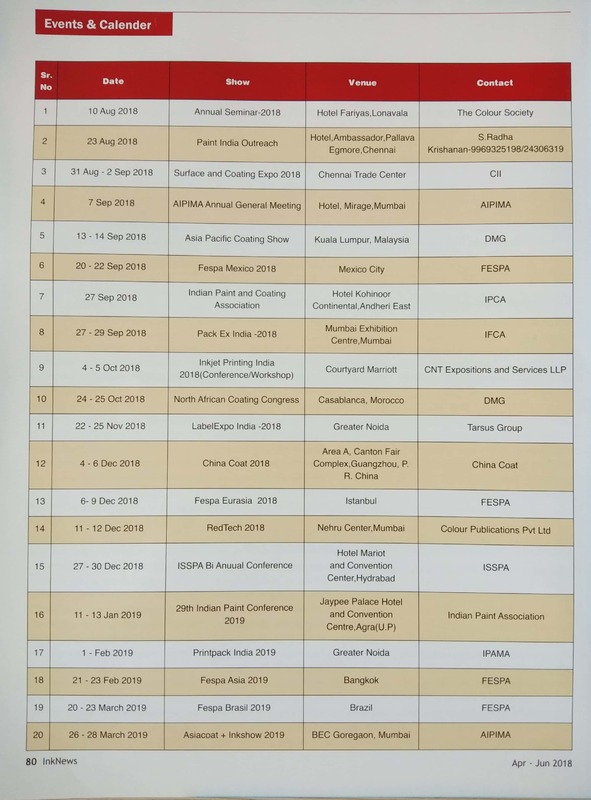 The dates for the next Asia Coat Show 2021 was declared ,to be held from 18th Feb to 20th Feb 2021 at BEC Goregaon , Mumbai.